Delivering a patient-centred approach for you and your family. Our care team brings together different expertise to provide you with a more personalised and effective care. Locate us and visit our clinic. 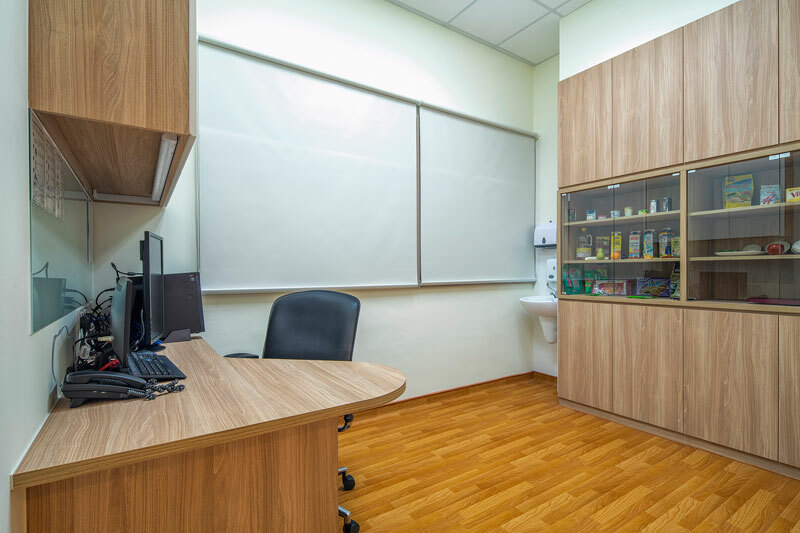 By providing a comprehensive range of services, Hougang Family Medicine Clinic @ Ci Yuan Community Club brings you and your family holistic care in a nurturing environment. Together, we can build a healthy community for everyone. 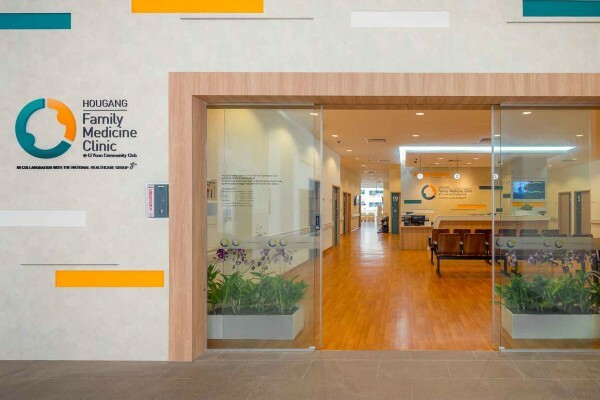 Hougang Family Medicine Clinic (FMC) @ Ci Yuan Community Club is your one-stop neighbourhood healthcare provider for the whole family. Our dedicated care team of doctors, nurses and staff are here to provide you with an integrated care system. 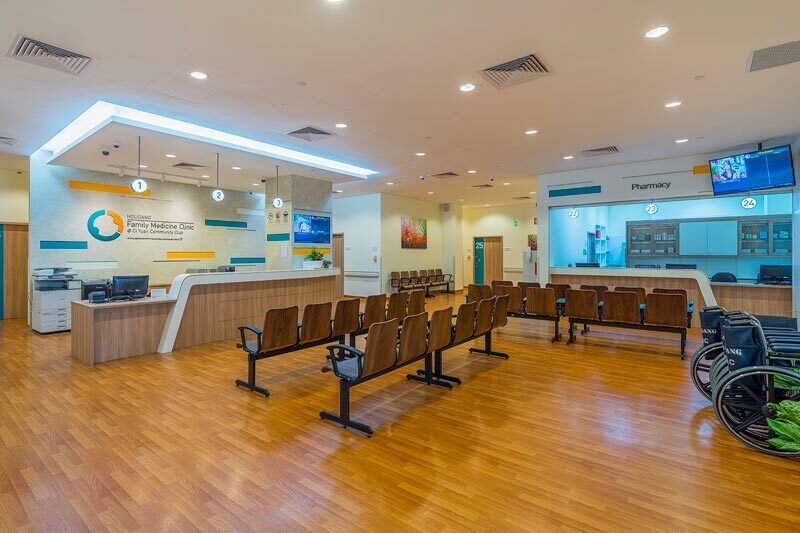 Hougang Family Medicine Clinic @ Ci Yuan Community Club offers a comprehensive range of medical services for you and your family. Providing excellent care in a comfortable and nurturing environment is what we are all about. 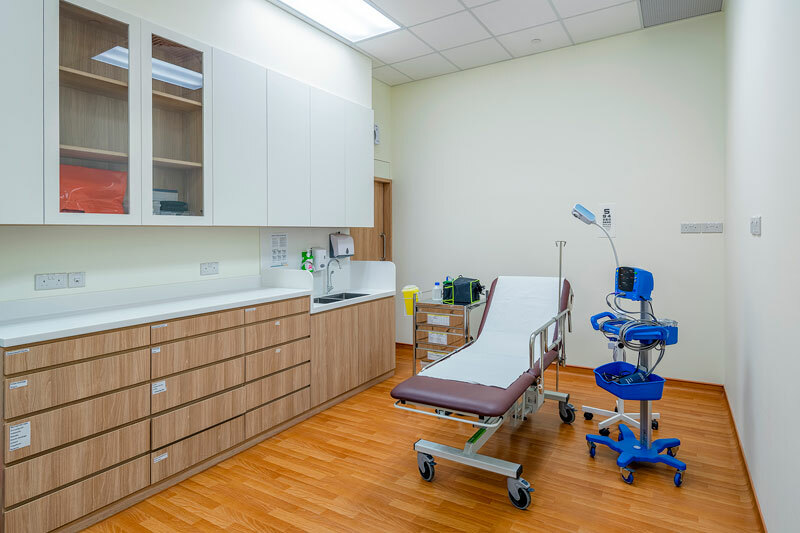 Visit our gallery to have a look at how Hougang Hougang Family Medicine Clinic @ Ci Yuan Community Club works to offer quality healthcare for everyone.